Would you, too, do this to your pet? For the attention of responsible dog owners! Copyright © 1997-2019. The brand name JULIUS-K9® is internationally protected. 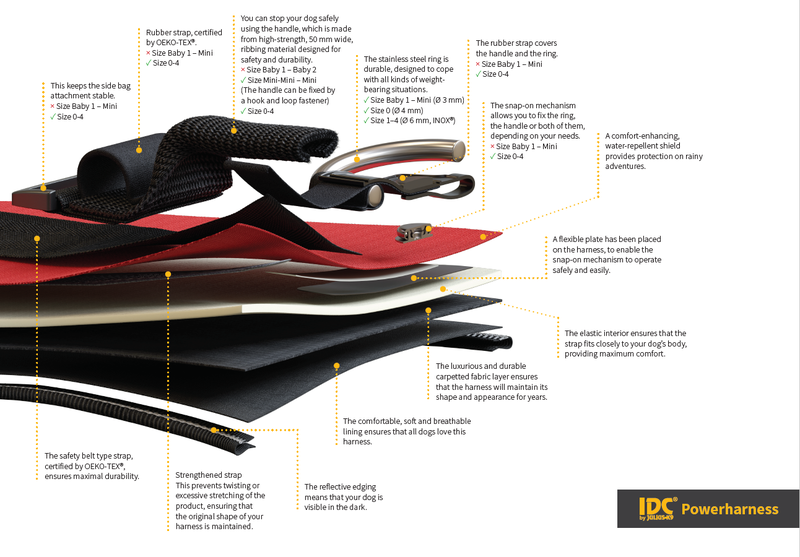 IDC® and K9® are European Union Trademarks. All rights reserved.